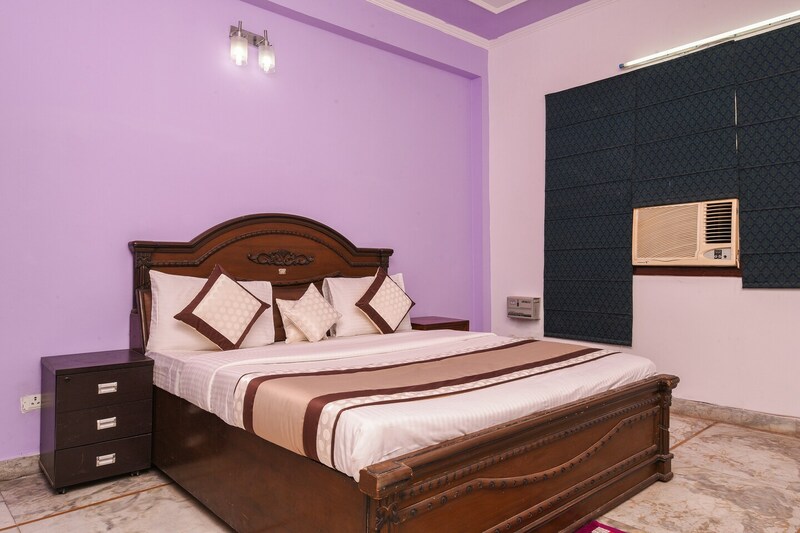 OYO 15625 Royal logix is located strategically in Noida to offer you the best services and comfort at affordable rates. The property is well maintained by a trained and skillful OYO staff who ensure all your needs are catered to. Our rooms are tastefully furnished and offer amenities like Complimentary Veg Breakfast, Parking Facility, Free Wifi and a lot more. Out of Cash? There is HDFC Bank ATM, Axis Bank ATM and Kotak Mahindra Bank ATM in close vicinity to the property.